What you are browsing now is a special website. It contains messages from the Blessed Mother, to you. Each message is a precious jewel of love. It will guide you in your darkest hour. It will cheer you up when you are sad. It will hold you, when you feel alone. It is hope, faith, confidence, and love. All expressed through Mama Mary's touch. First, close your eyes and pray with all your heart, and offer all your fears, your hurts, your joys, and your dreams to the Lord God the Father through Jesus Christ, and the Blessed Mother will help you in your prayer. 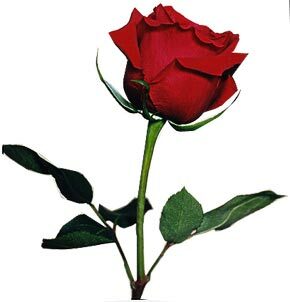 After praying CLICK the ROSE or visit THE MESSAGE PAGE, it will lead you to the Mother's message for you today. Never doubt for one second that it is not true, for God speaks to us through the most ordinary ways. And the Blessed Mother will find a way to get this precious message to you. This is but a single way.